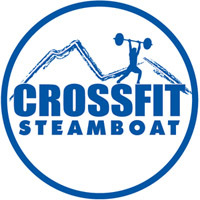 CrossFit Steamboat is not like your typical gym, it is much like the town it was bred from. It is a community of people who come together to reach their fitness goals in support of one another. As many know, our town has produced more Olympic athletes than any other and while many upper level athletes use CrossFit as their training foundation, it is for anyone at any athletic ability who wants to function better in everyday life and perform at a higher level in their sport of choice. It truly transcends all individuals. People come to CF to get in shape, to look better naked, and to BE READY for the things they love to do, but they stay for the amazing community of people. 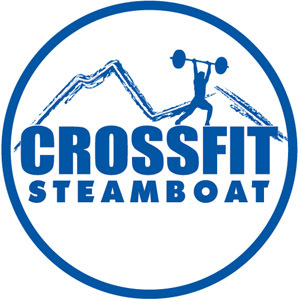 If this sounds good to you then CrossFit Steamboat is for you.